An early strike from Everton's Phil Jagielka proved to be the difference between the two sides, with Arsenal failing to break down a resolute Everton defence which was able to secure a third consecutive clean sheet. 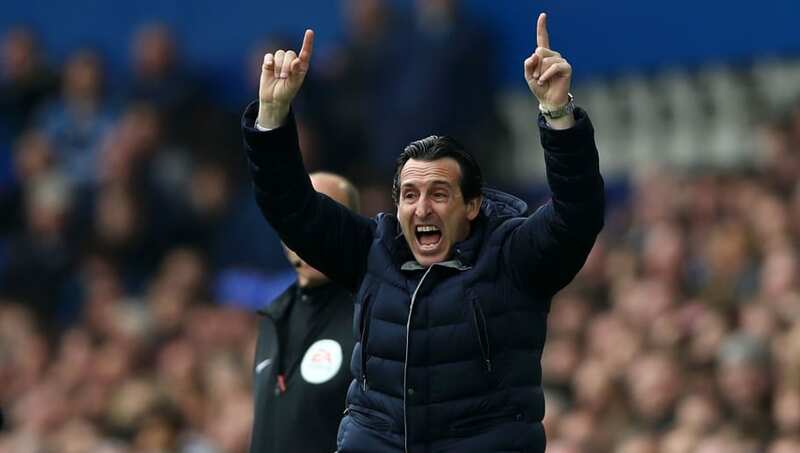 Speaking to ​Sky Sports after ​the defeat, Emery admitted that ​Arsenal were below par, but he also claimed that finishing in the top four is in his side's hands. ​"Today, there were two different halves. In the first half, we were consistent, we didn't concede good chances for them but they scored from one throw in, unfortunately for us, and in the attacking third, we needed more. The Spaniard went on to add that the defeat was nothing but a minor setback in the wider context of Arsenal's season, adding that the Gunners have no choice but to improve in the coming weeks. "Generally, we are well. You cannot think today that we lost and we are very bad. "It is a bad result and I don't think it was a good performance today but I think we are still fourth and our great opportunity today was to leave here being in the third position. "We lost one opportunity and today, we didn't show our best performance, our capacity to impose our game plan against them but we are going to think over the next matches."